2. Why try to do it yourself? If a tree is about to fall, can you be sure what direction it will take? What if the trunk is cracked? How will you ensure tree cutting and removing the tree will work the way you expect? We have many years of experience so give us a shot. 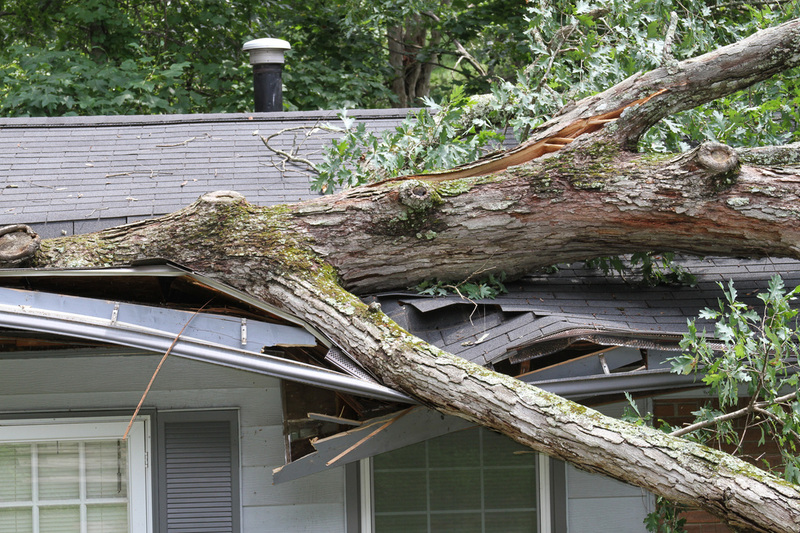 Our 24 Hour Emergency Tree Removal Service n your house, we will take extra care to remove it as quickly as possible to minimize any additional damage.